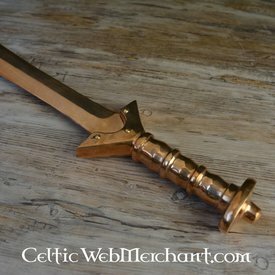 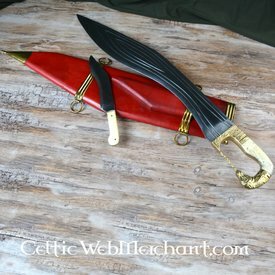 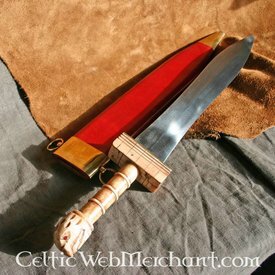 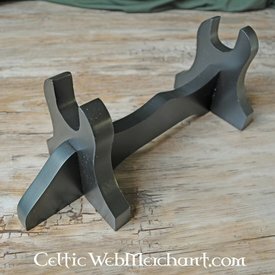 This falcata is made after a Celtiberian original from the 4th century BC. 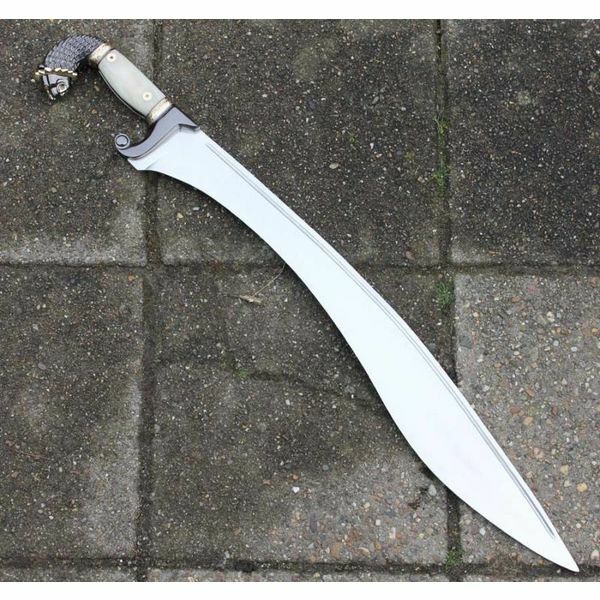 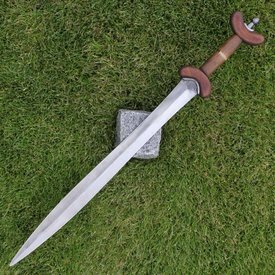 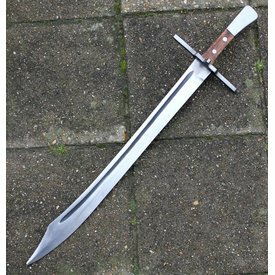 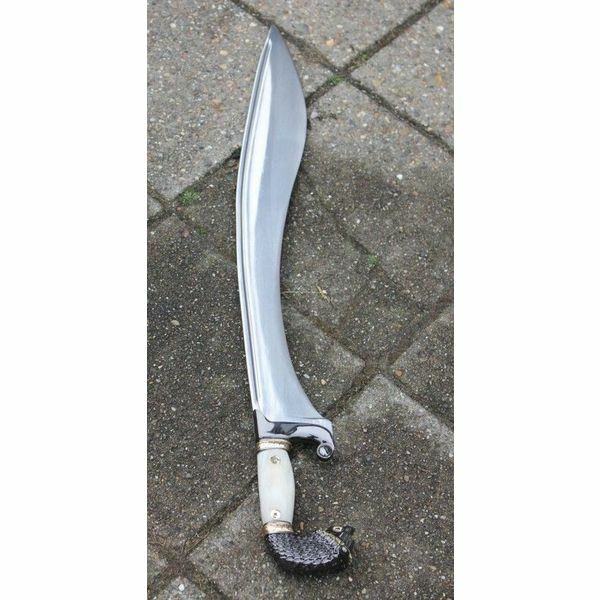 The falcata is 74 cm long, with a blade of 58 cm long. 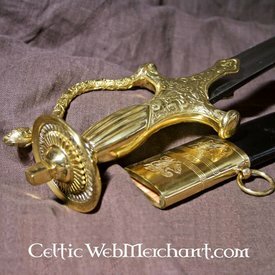 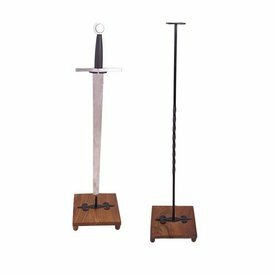 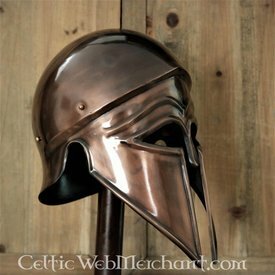 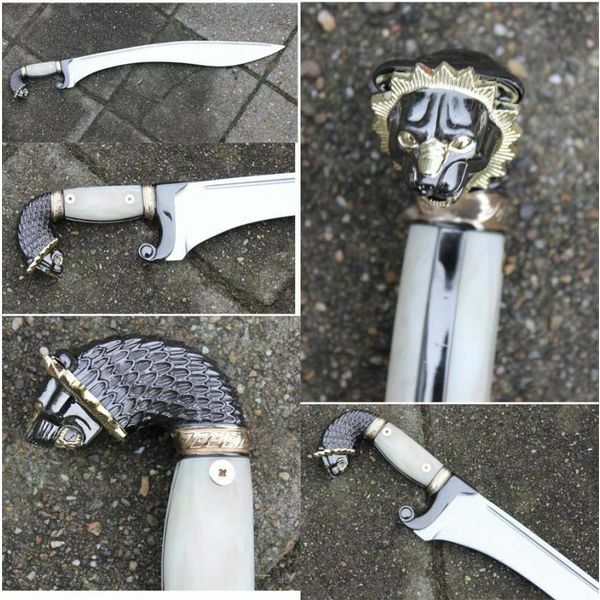 The hilt is made from bone and brass and is decorated in the Greek art style.